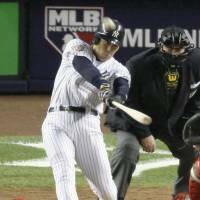 Hideki Matsui already has three Central League MVPs, a World Series MVP and a People’s Honor Award, and he has played for the most storied teams in both Japan and the United States. “Godzilla” has collected numerous accolades over his long career, but his latest honor has cemented his legacy as a ballplayer. 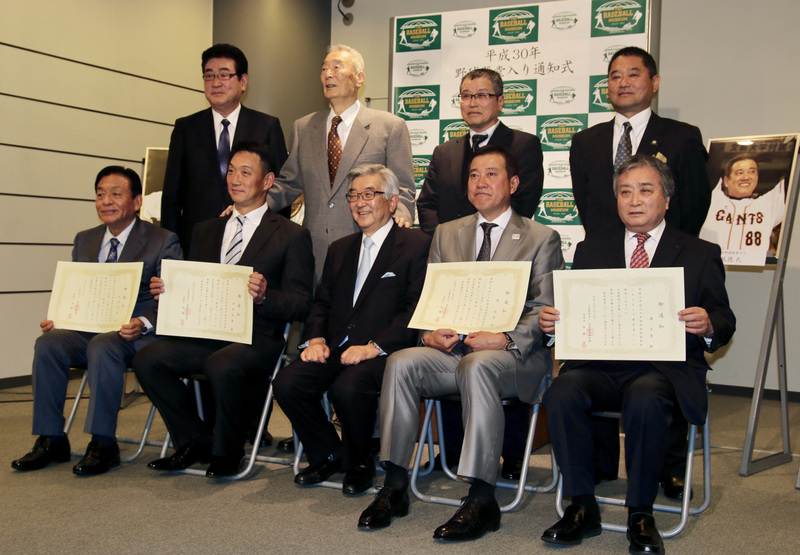 Matsui was inducted into the Japanese Hall of Fame on Monday along with former Hanshin Tigers star Tomoaki Kanemoto and ex-Yomiuri Giants skipper Tatsunori Hara. Matsui becomes the youngest-ever inductee at 43 years, 7 months, surpassing former Los Angeles Dodgers pitcher Hideo Nomo, who was 45 years and 4 months old. 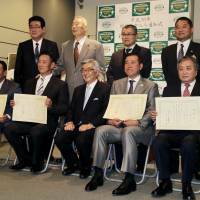 Matsui and Kanemoto were chosen by the Players Selection Committee. 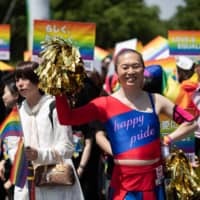 Matsui garnered 91.3 percent of the vote (336 votes out of 368) to surpass the 75 percent threshold for induction, while Kanemoto managed to sneak over the borderline with 75.5 percent. 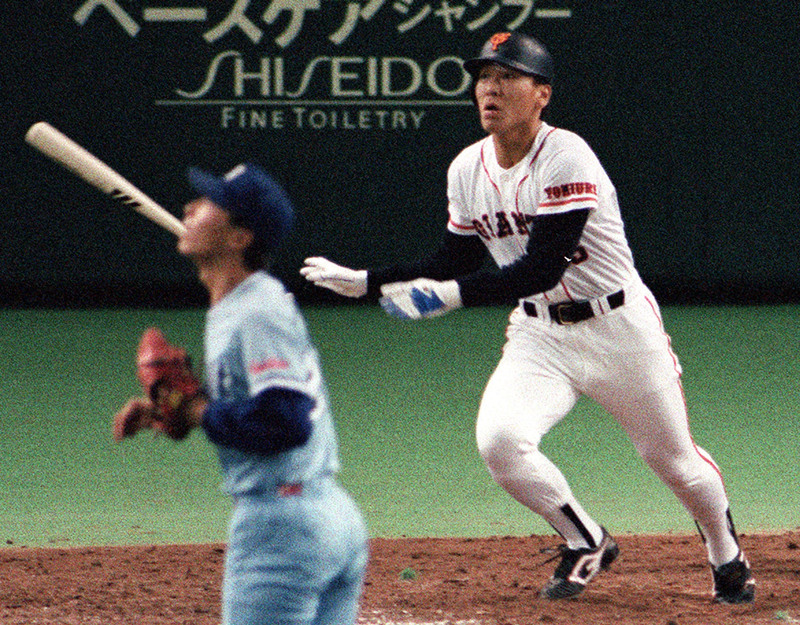 The two former stars were elected in their first year on the ballot, joining Kimiyasu Kudo, Nomo, Sadaharu Oh and Victor Starffin as the only players to do so. Matsui is also currently in his first year on the ballot for the National Baseball Hall of Fame in the U.S.
Matsui captured three CL home run titles (1998, 2000, 2002) and was the league MVP in 1996, 2000 and 2002, before moving to the major leagues with the New York Yankees. The Ishikawa Prefecture native was named World Series MVP in 2009 after helping the Yankees beat the Philadelphia Phillies. Matsui was a two-time All-Star and hit 175 home runs during his MLB career, from 2003-2012. Matsui hit 507 homers combined in Japan and North America. Matsui, who received the People’s Honor Award along with his former skipper Shigeo Nagashima in 2013, was not present at the announcement ceremony as he could not leave New York. His father Masao attended on his behalf. In the statement, Matsui spent a few paragraphs showing his utmost gratitude to his mentor and former Giants great Nagashima, who was Yomiuri skipper when Matsui joined the club. 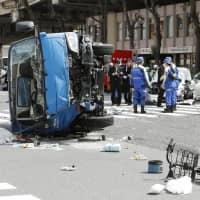 Kanemoto humbly said that he never expected to receive the honor this quickly, adding that he wasn’t sure how to react . The Hiroshima native racked up 476 home runs (10th best in NPB history) and 1,521 RBIs (eighth), while playing for the Hiroshima Carp and the Tigers. Kanemoto was named CL MVP in 2005. Kanemoto admitted the world record he holds for consecutive games played without missing an inning (1,492, which ended April 18, 2010) presumably contributed to his selection. 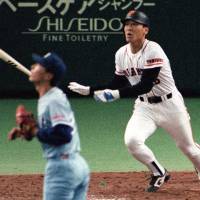 Hara, who guided the Giants to seven league championships and three Japan Series titles in two stints, totaling 12 years, was elected by the Expert Selection Committee (consisting of retired coaches, managers and umpires), amassing 78.7 percent of the vote (96 votes out of 122). 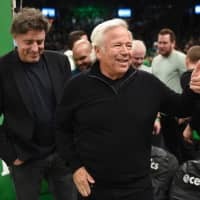 He also guided the star-studded Japanese national team to its second consecutive title in the 2009 World Baseball Classic. The 59-year-old former Giants cleanup hitter came up short last year, earning 55.4 percent. Hara missed making the hall as a player, coming up short in his final year of eligibility in 2015.